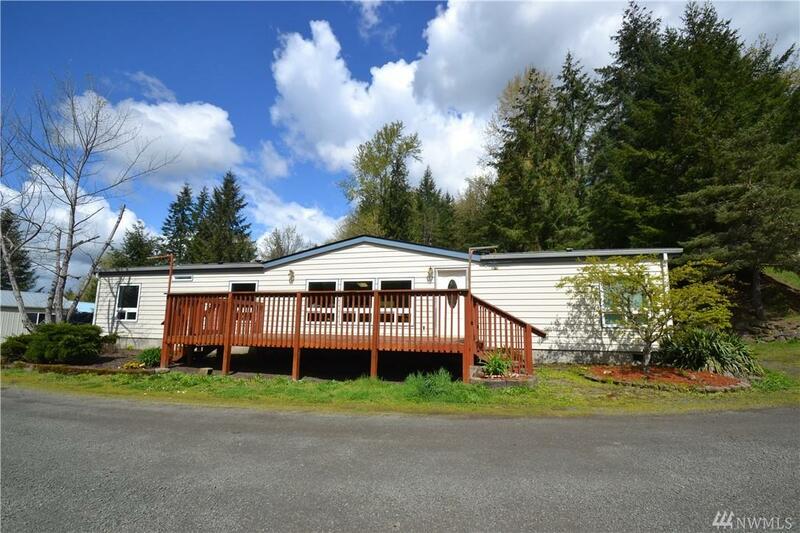 Incredible property just outside of town! 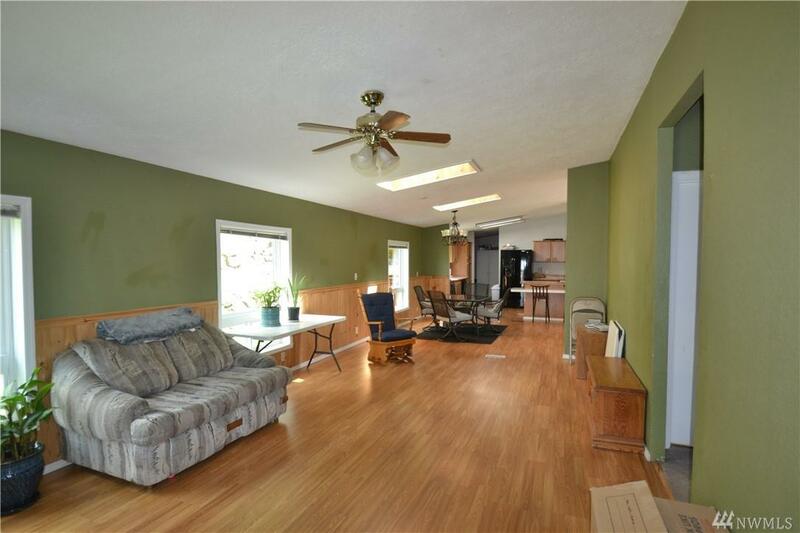 This single level ranch sits on a large piece of fenced property With a barn and shop! Studio apartment in the back of the shop, plenty of parking in a peaceful setting. 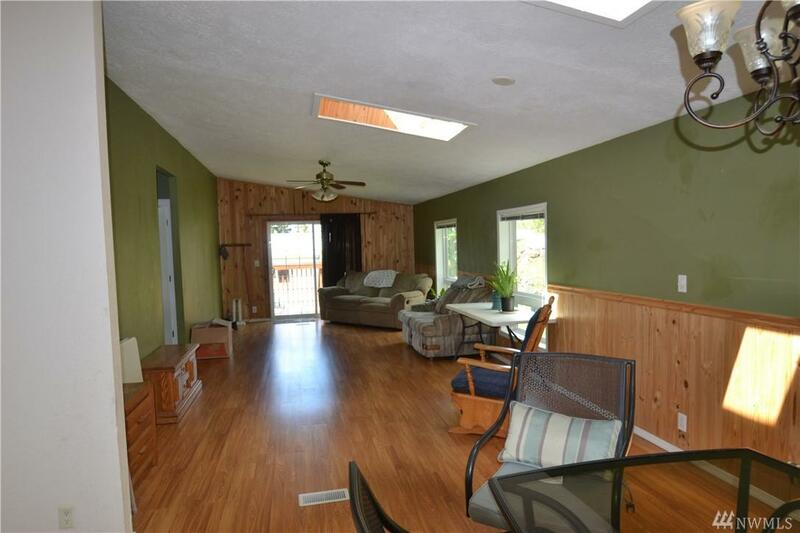 Vaulted Ceilings in the house with a great floor plan. Come take a look today!